Circus Productions » New Documentary for Swiss TV. 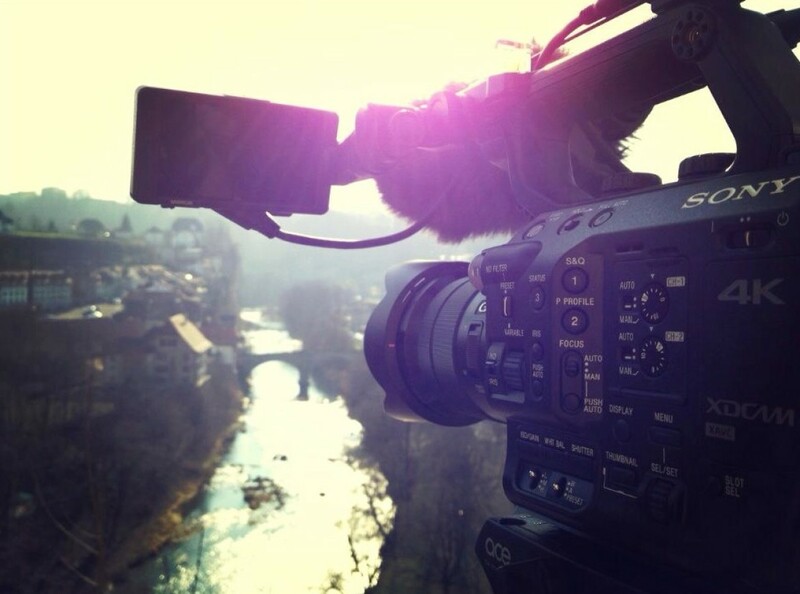 March 2016, I start directing a documentary series that will air on Swiss TV. Let’s call it “Untitled Garden Project” for now. I can only think of my bed right now.